» Vol. 8, No. 3, Mar. 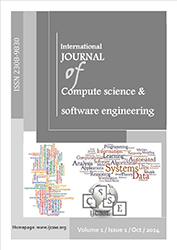 The International Journal of Computer Science and Software Engineering (IJCSSE) published since 2014 (E-ISSN 2409-4285) is an International refereed research publishing journal with a focused aim on promoting and publishing original high quality research dealing with theoretical and scientific aspects in all disciplines of Computer Science and Software Engineering. IJCSSE is an international scientific research journal focusing on issues in Computer Science research. A large number of manuscript inflows, reflects its popularity and the trust of world's research community. 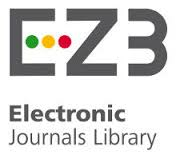 IJCSSE is indexed with major indexing and abstracting organizations and is published in electronic format. All technical or research papers and research results submitted to IJCSSE should be original in nature, never previously published in any journal or undergoing such process across the globe. All the submissions will be blind peer-reviewed by the panel of experts associated with IJCSSE. 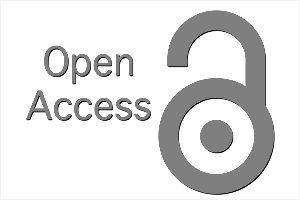 Submitted papers should meet the internationally accepted criteria and manuscripts should follow the style of the journal for the purpose of both reviewing and editing. Indexing information is found at the indexing and abstracting page of IJCSSE.